A real collector's item. 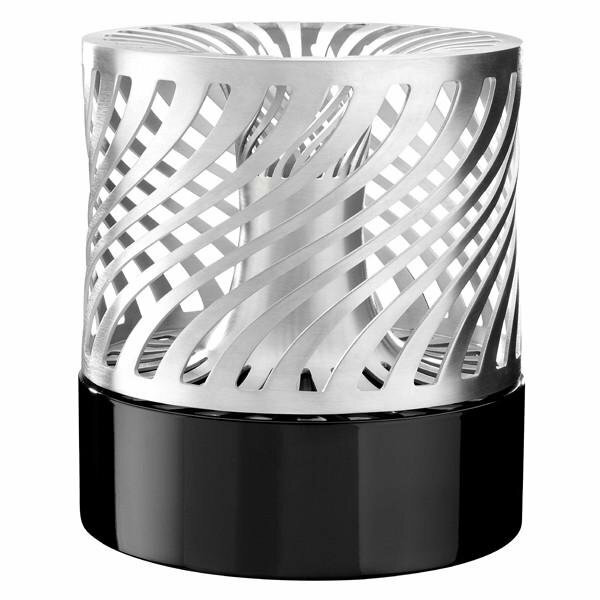 Lamp made entirely from pewter: A body in ultra-shiny black-lacquered pewter A top in brushed pewter, it is out of the complex manufacturing process that the carefully worked shape is created. A modern and futuristic design. Each lamp is signed by the designer and numbered from 1 to 150. A creation by Chafik (french designer and architect).